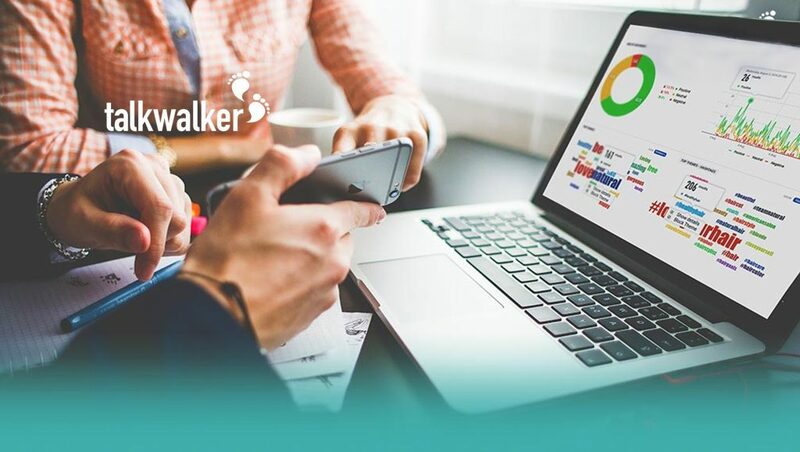 Talkwalker, a leading social listening, and analytics company announced the launch of its Alerts product. Talkwalker Alerts delivers mentions of any keyword (i.e. brand name, hashtag, competitor) across the internet straight to your inbox. The revamped product also features brand mentions from Twitter, making it the only free alerts service that delivers social media mentions as they happen. “Social media is where the action is today. If you want to stay on top of news and social conversations on your brand or products, you have to be constantly checking all major social platforms. We’re trying to make that process easier for you by bringing all brand mentions from across the internet to your inbox automatically. Our aim is to empower marketers around the world and help make their job easier. 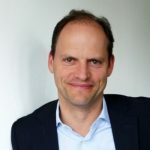 This is why we’ve decided to keep the tool free and make it essential for communication professionals by adding the most important Twitter results,” informed Robert Glaesener, CEO of Talkwalker. Users will have access to the tweets that matter the most, as the service delivers the conversations with the highest engagement. Aside from Twitter, users can also opt to receive alerts from websites (news), discussion forums and blogs. This will enable digital marketers and PR professionals to keep track of their brands and keywords online, and let everyone monitor the web for their topics of choice, with a special emphasis on social media. Previous ArticleCloudCherry Recognized as Top Tech Startup on Startup50 2017 ListNext ArticleDoes the Programmatic Advertising Landscape Have a Trust Deficit?